Much like any other strategy for planning ahead for your future like purchasing an insurance policy, setting up your retirement account or stipulating a college savings account for your children or grandchildren, estate planning is an important part of your life. There are many different steps that you can take and it can be as structured or as simple as you need it to be. The good news is that meeting with a New Jersey estate planning attorney can help you accomplish the majority of your goals. 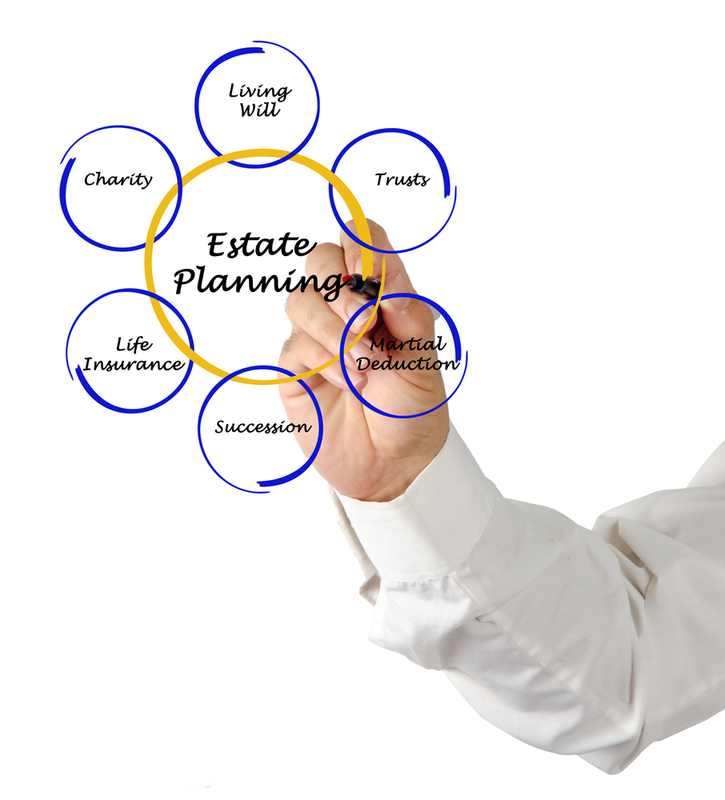 Read on to learn more about 10 various steps you need to take in the process of estate planning. Appoint a healthcare durable power of attorney. Designate a general power of attorney. Write out your last will and testament and have it reviewed by a New Jersey estate planning attorney. Draft a living will if you have specific wishes about your medical care. Write out your funeral or memorial instructions and make sure that your attorney has a copy as well as any relevant loved ones. Put together a living trust. Outline all documents and accounts. Put together a care plan for your pet, if you need one. Make sure that your digital and social media accounts are ready for the transition, if necessary. Make sure that you review the plan on an annual basis. 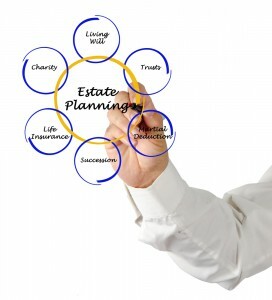 All of these goals and more can be accomplished by setting up a meeting with your New Jersey estate planning attorney.